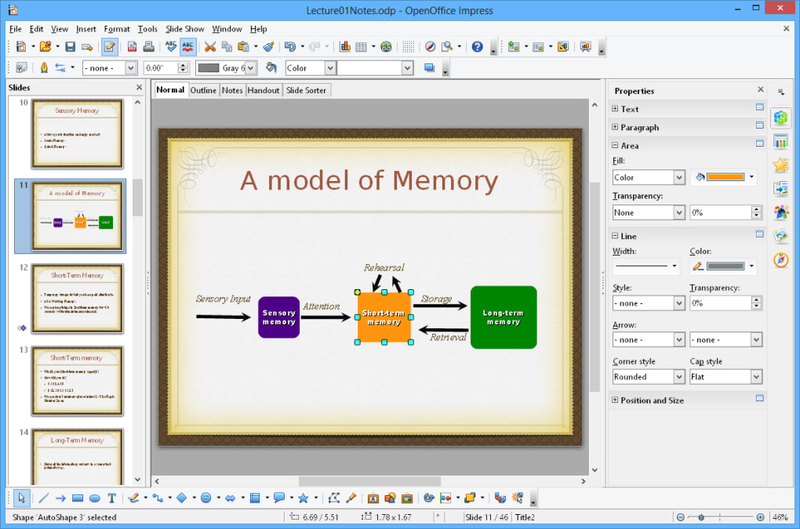 Apache OpenOffice includes a word processor (think Word), a spreadsheet program (Excel), a tool to create presentations (like PowerPoint), a database editor (Access), a drawing tool (Paint), and a formula editor. 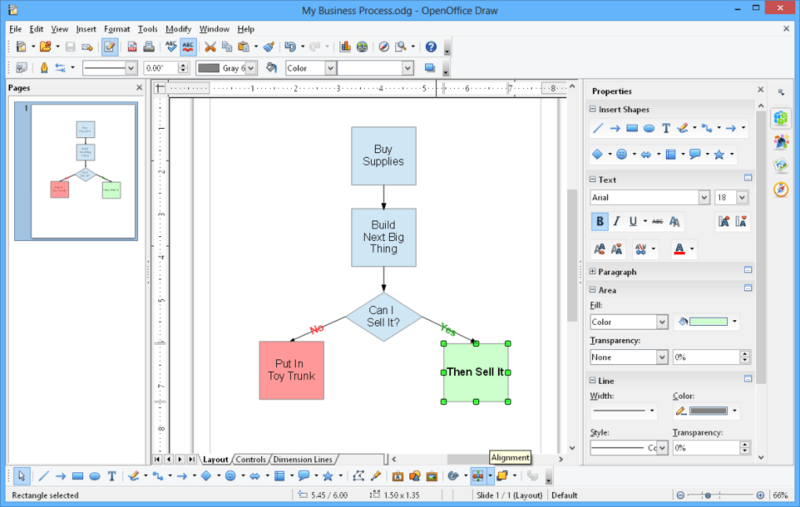 All components of Apache OpenOffice offer a wide variety of tools and options. The program is also fully compatible with any document format. One of OpenOffice's drawbacks in the beginning was its interface, which was less developed than other office suites. But now the interface bears more of a resemblance to Microsoft Office, with attractive icons and menus. From the Homescreen you can access the six main applications: Writer, Calc, Impress, Draw, Base, and Math. The menus are well organized and allow quick access to whichever option or document you need. If you are an average user, OpenOffice more than meets your document creating and editing needs. 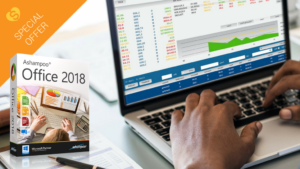 But one of the standout features of OpenOffice is the ability to add new templates and extensions, meaning that you can customize each program to your liking. OpenOffice is a complete office suite, and its free nature guarantees the regular addition of a wide range of accessories and templates. An excellent choice. 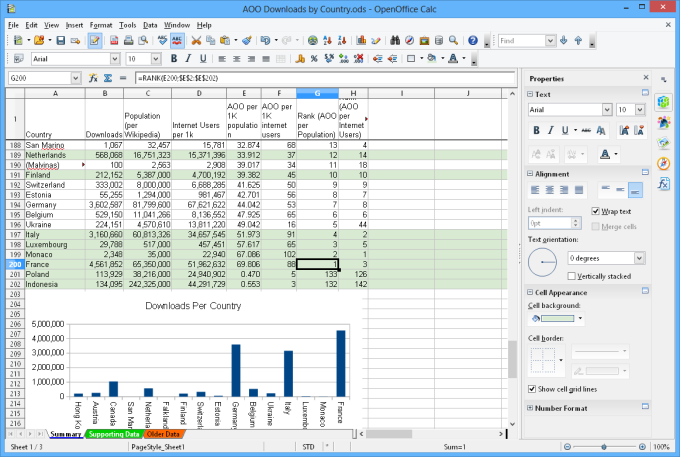 Localizations of OpenOffice.org are available in 27 languages, with more being constantly added by the community. 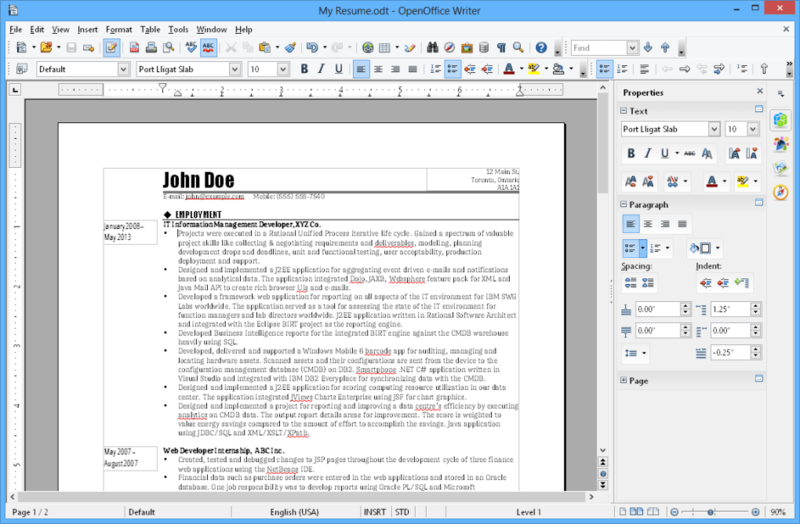 OpenOffice.org runs on Solaris, Linux (including PPC Linux), and Windows. 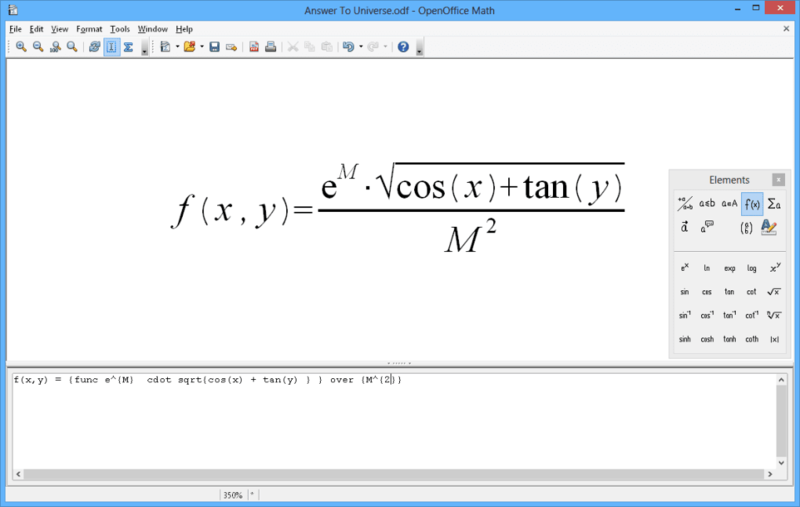 Written in C++ and with documented APIs licensed under the LGPL and SISSL open-source protocols, OpenOffice.org allows any knowledgeable developer to benefit from the source. HONESTLY THE BEST DOCUMENT APPLICATION I HAVE EVER USED. For accessibility and ease of use, just wonderful!!!!!!!!!!!!!!!!!!!! Collatebox the best alternative to google spreadsheets. 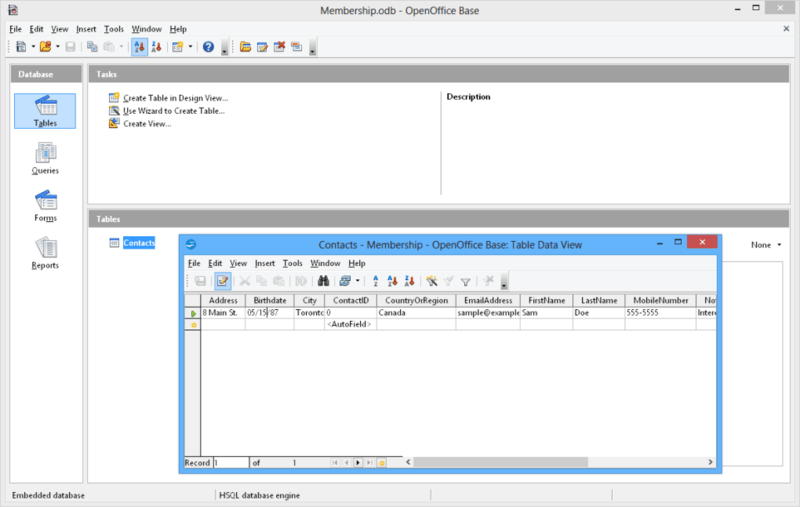 OpenOffice is pretty decent, but I think CollateBox is a better tool. Pros: online collaboration. brilliant free alterative. for a free option brilliant.wouldnt call microsoft office any better y opinion it does the job and saves alot of money thank you open office. free,not much if worse at all than ms office. No dictionary = useless (from Source Forge). No dictionary = useless. and very sad: I loved earlier versions. Open office 4.0.1 and 4.0.0 downloaded without dictionaries, so the program registers all words as misspelled. to correct this, I have followed the directions on the web, and have downloaded the dictionary, but cannot get it into the open office extensions. I also cannot ask a question on the community forum, because my email is in use, and my Open Office user name is not recognized. I was forced to download from SourceForge. Maybe they are the problem, but this makes open office useless to me, despite some hours of effort. I want to cry. great writing and editing tool back when it worked.